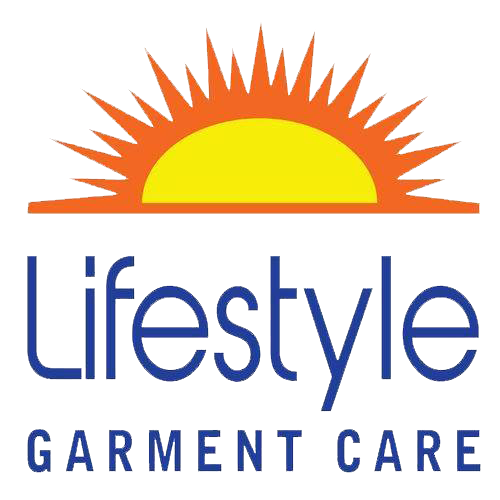 Why Choose Lifestyle Garment Care? We know how busy you are with family, work, school, and social events. That’s why Lifestyle Garment Care offers convenient pickup and delivery in the Midland area. Or if you're in a hurry, drop your cleaning off by 8 a.m. and we’ll have it ready for you by 5 p.m. Our perks — such as complimentary VIP express bags, automatic credit card billing, and free minor repairs — give you more value for your dollar. Protecting our community and world is as important to us as it is to you. 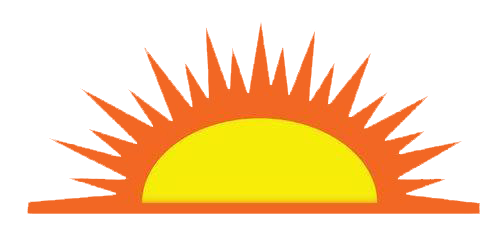 We are the only Green Earth cleaner within 100 miles of the Great Lakes Bay Region. We exclusively use the Silicone D5 Green Earth Process. We continually improve our processes to meet or exceed clean air and water standards, so you can feel good about using our simple services. "You can get everything in life you want if you will just help enough other people get what they want." We attempt to live this everyday. Saves time when picking up an order. Create a convenient way to organize your items at home and save time when dropping off your order. Included to protect your clothes from wrinkles and bumps. Keeps your items looking their best. Available in our stores for everything from hangers to plastic bags. My mom brought her 35-year-old wedding gown to Lifestyle Garment Care for pressing and a refresh for me to wear for my wedding. They handled it with care and we were very happy with the condition it was in for the wedding. The staff was always friendly and helpful. If you are looking for someone you can trust with your wedding dress, antique or new, we would highly recommend Lifestyle Garment Care. 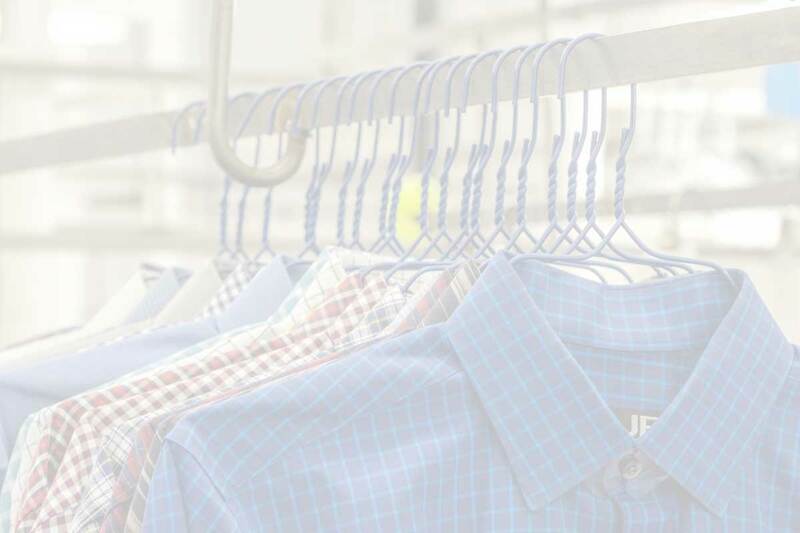 Lifestyle Garment Care is so much more than an outstanding place to meet all of your laundry and dry cleaning needs. Their cleaning processes are environmentally-friendly. Beyond that, the commitment that the owners have in bettering our community is inspirational! They support the arts and the needy and our kids on so many levels and I respect them so much for going that extra mile! 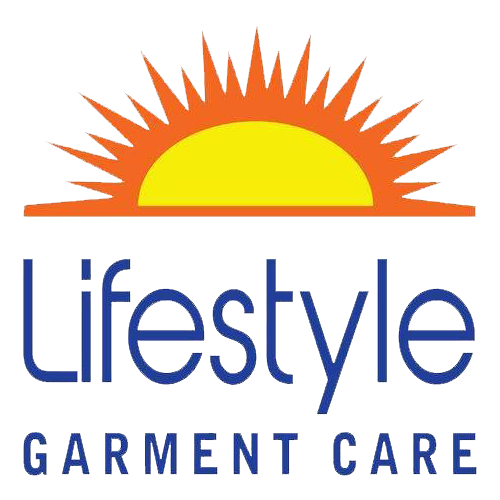 I LOVE Lifestyle Garment Care! Providing Best Quality Dry Cleaning & Garment Care for The Great Lakes Bay Region. Garment Care to Fit YOUR Lifestyle.